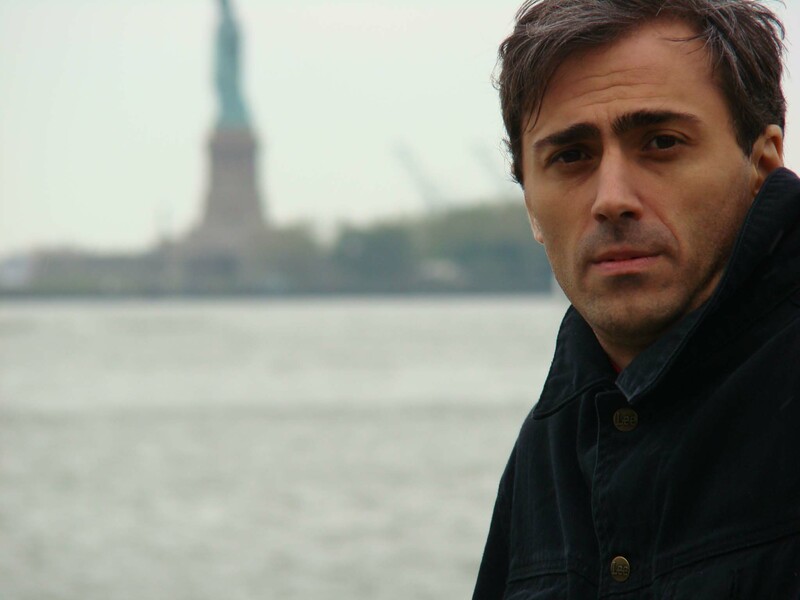 On October 2, 2012, the European Court of Human Rights (ECHR) awarded monetary recompense to Irakli Kakabadze, former Ithaca City of Asylum writer in residence, and others who filed suit against the Republic of Georgia after being detained during a demonstration in 2006. In the case of Kakabadze & others v Georgia (No. 1484/07) the European Court of Human Rights found Georgia to have violated the applicants’ right to liberty, fair trial, and freedom of assembly. Kakabadze and his fellow defendants attended the 2006 demonstration in support of the “Equality Institute,” a group that monitors the penal and law-enforcement authorities and promotes the independence of the judiciary in Georgia. Demonstrators chanted slogans such as “we should not have political prisoners in Gerogia.” Court bailiffs forcibly restrained and arrested demonstrators for “breaching public order,” for “contempt of court, insults,” and “disregard of the bailiffs’ lawful orders to stop wrongdoing.” The president of the Tbilisi Court of Appeal sentenced them to thirty days detention. The ECHR disagreed with the Georgian government’s insistence that the detention was appropriate for the crime committed. The court found that the arrests and sentencing violated the applicants’ right to liberty (Article 5) of the European Convention and agreed that the applicants’ freedom of expression and right of appeal in criminal matters (Articles 11 and 2) were also breached. The Court awarded the applicants 3,000 EUR each in damages. Kakabadze and his fellow demonstrators were represented before the court by the European Human Rights Advocacy Centre (EHRAC), based at London Metropolitan University, and the Georgian Young Lawyers Association. For more details see the full release provided by EHRAC on our press page. Kakabadze sought asylum in the U.S. from the Georgian government in 2007 after receiving death threats following an editorial he published criticizing the government’s persecution of its citizens. He was Ithaca City of Asylum’s writer in residence from 2008 through 2011.